Dr Nicole Sherretts holds a PhD in Criminal Psychology and was a Researcher for the EU funded None in Three project in Barbados and Grenada. Dr Sherretts has experience working with federal law enforcement in the US, is an experienced quantitative research methodologist, and has conducted research in prisons in Pennsylvania, including those that house death row inmates. 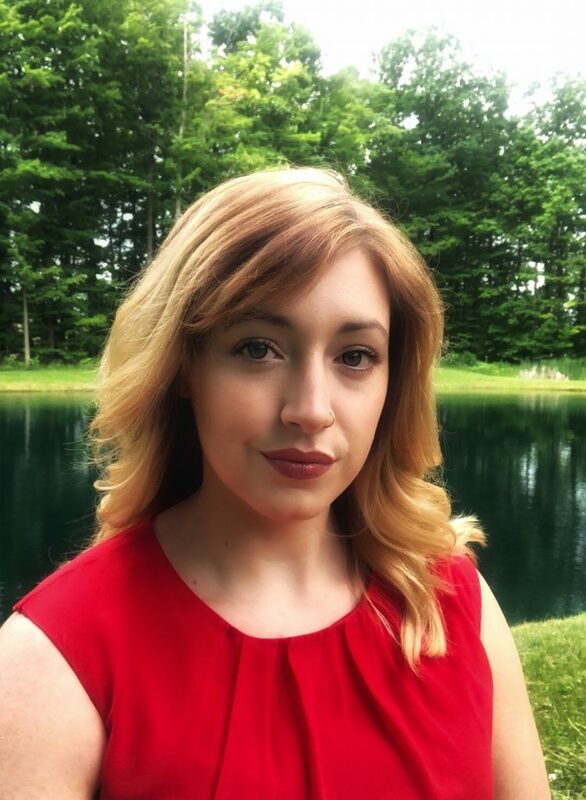 Her research interests include: Psychopathy, Criminal Social Identity, Homicidal behaviour, Serial homicide, Domestic and Sexual violence, Prisonization, Crime analysis, and Investigative analysis.